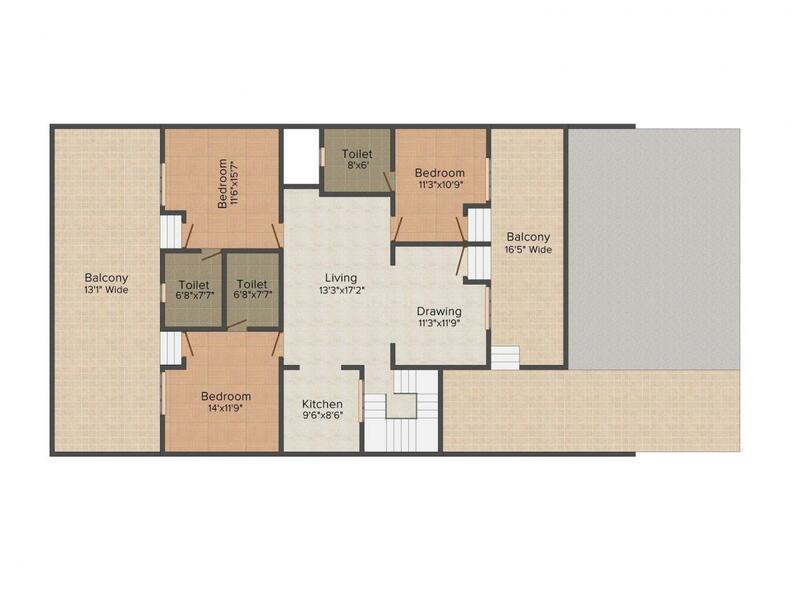 S & S Floors – 3 is a project where you will live peacefully and calmly for the rest of your lives. The project is one of the imperial and beautiful creations of the builder group. The project is well-equipped with all the modern technologies and ideas which is a counterpart to the modern generation. The interior and exterior has been done uniquely and royally which gives an attractive look to it. The residents here will certainly enjoy the beauty of nature as the project is surrounded with absolute greenery. With a backdrop of immense basic facilities within the vicinity, life of the residents will be tremendously comfortable and easy. It has been constructed in a strategic location only to keep people away from pollution. 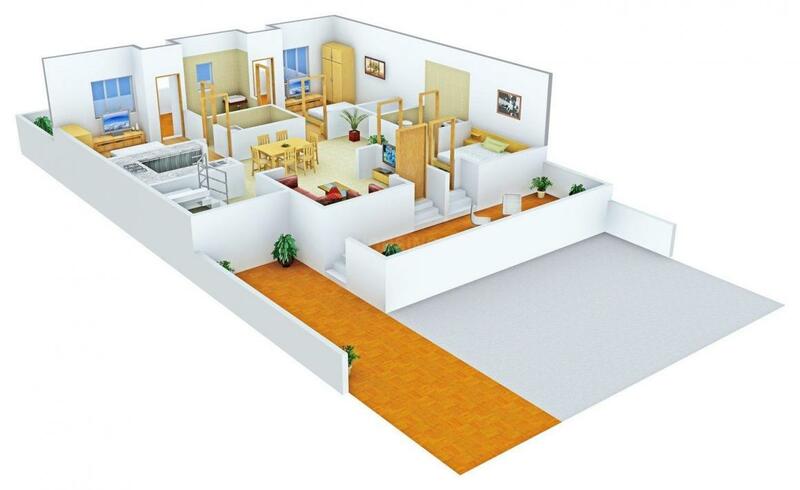 Convert your dream into reality in the homes of S & S Floors – 3. Sector 22 is located in Gurgaon city of the Haryana state. The roads connected through this place are Old Delhi Gurgaon Road, Major Sushil Aima Marg, Jwala Mill Road, Shankar Chowk Road and Tikona Park Road. The nearest railway station is the Bijwasan Railway Station while the nearest airport is the Indira Gandhi International Airport. Transport facility is good with buses plying through bus stops spread evenly throughout the area. Few Schools and Colleges are there like Rotary Public School, Mangalmay Institute of Engineering and Management Studies and Heera Public School. Metro Hospital and Heart Institute here provide good medical facilities. The major landmarks of this place are Sri Krishna Transport Corporation, ITM University and Ansal Garden Homes. This locality has a public infrastructure that provides for a good, safe and stable lifestyle. 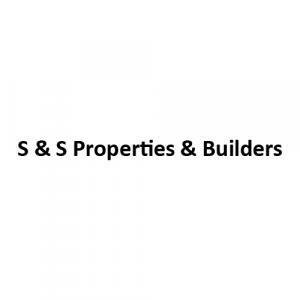 S & S Properties & Builders is a well known realty firm famous for their work and dedication towards creating landmark projects. They started their marvelous work with an aim to be one of the leading names in the real estate industry. They mainly develop residential properties and offer astounding projects to the clients. The company strives to fulfill the requirements and needs of their esteemed customers. They are known for their work and trendy ideas which they implement in their projects. 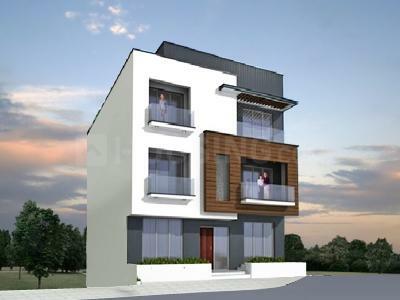 The builder continuously focuses on maintaining high standards of quality in their every project. Their every design is distinct and marvelous which makes their projects a perfect place to reside in. Backed by an efficient team, the group continues to set new standards for themselves.